Who doesn’t want to save money on fuel? At all of our locations we proudly accept the Fuel Rewards loyalty program to help you save money at the pump on our high quality Shell gasoline. You can even earn extra savings with our Monthly Fuel Rewards Specials on participating products. Take a look at just some of our FR Customer Success Stories. 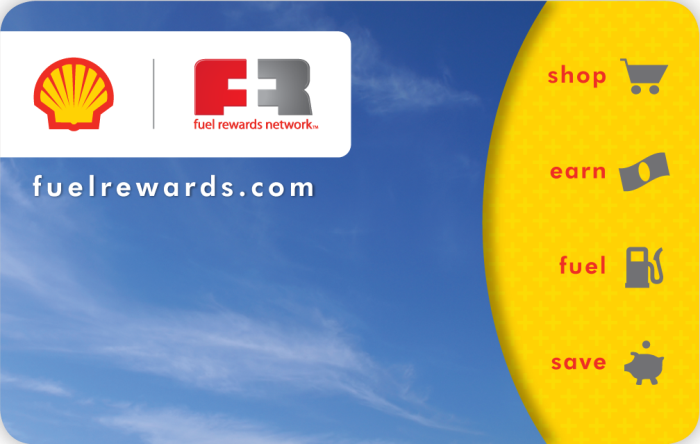 To sign up for free, visit one of our stores or visit FuelRewards.com.